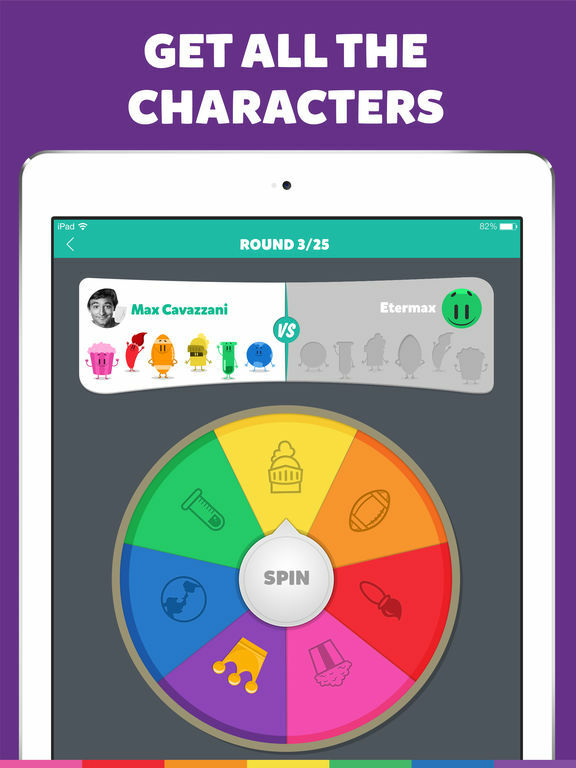 One of the most challenging and addictive style of games is trivia games. Everyone loves to play them and there’s just so much joy in beating your friends and proving you are the ultimate winner when it comes to trivia knowledge. Here’s a list of apps that all test your trivia skills in one way or another, covering all kinds of different topics, and offering a variety of fun and challenging features to explore. 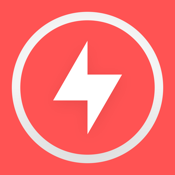 It's time to show them what you've got with the QuizUp™ app. 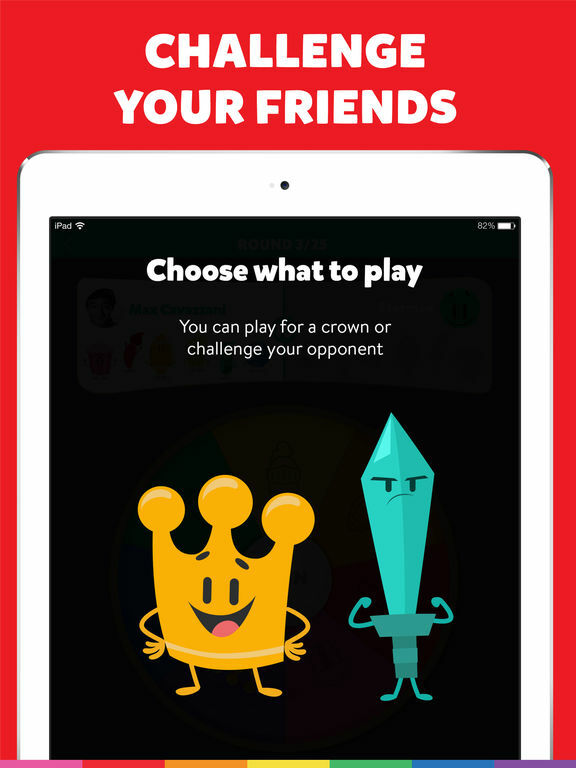 This app gives players the ability to challenge a friend to see who excels in trivia or you can take on a player from anywhere in the world. The matches happen in real-time and there are over 550 topics and more than 400,000 questions. This means the game is never dull. This shouldn't be seen as just a game, however, as it also acts as an educational tool. What better way to learn about a wide variety of topics than through an engaging and fun game such as this? The app keeps track of your statistics so you can see just how well you're doing and it also features monthly leaderboards for you to try to climb. This is the third app by Scimob and it’s proven to be a hit so far. 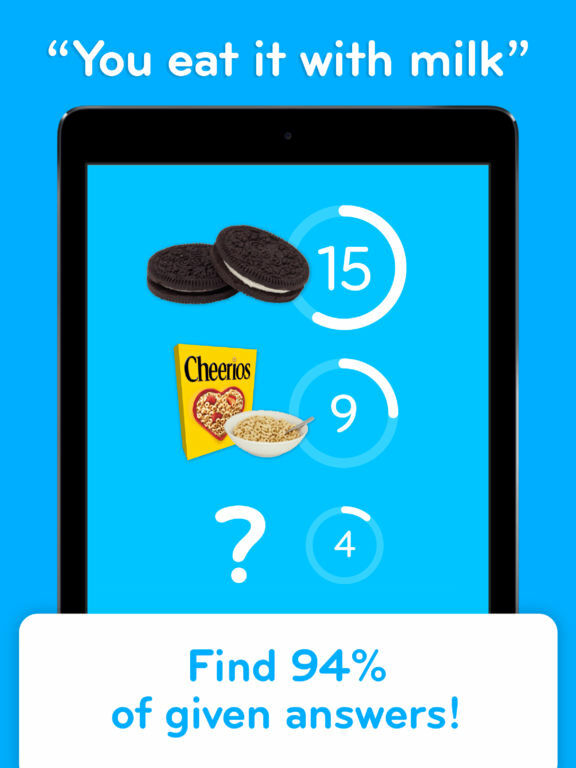 94% requires users to find 94% of the answers to the questions. Now, these questions aren’t typical trivia questions. They do tend to be on a wide range of topics including simple things in life like what animals are hatched from an egg. 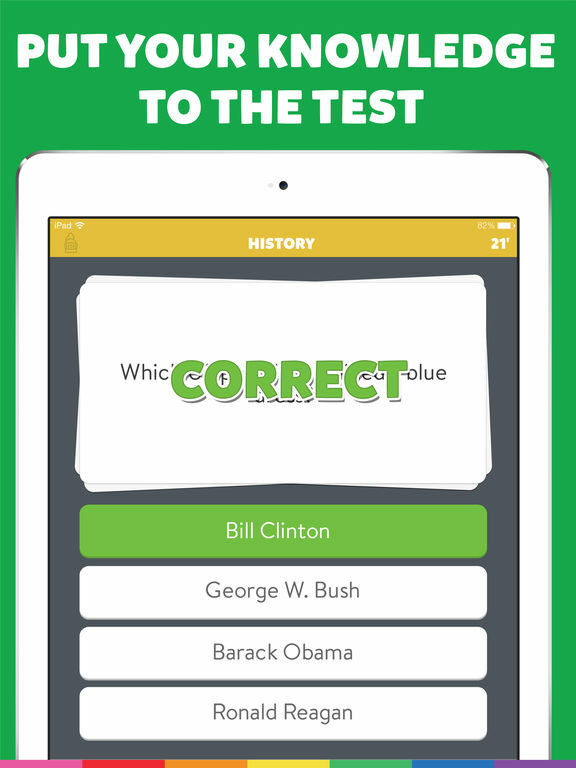 Sometimes, trivia games just test a person’s random knowledge on topics, but not this app. 94% requires users to really think about the question before giving their answers. You can earn coins through this app or purchase some. There’s also an in-app purchase for the Premium Pack. 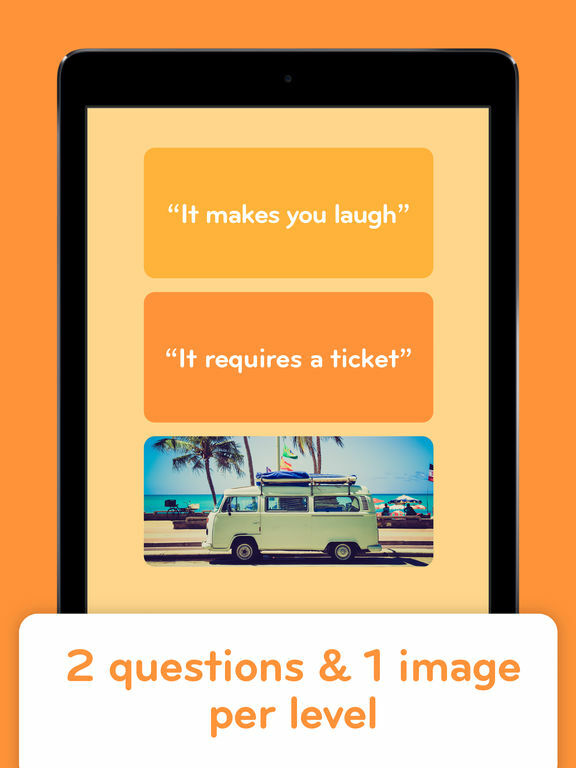 Here’s an app that combines trivia with suspenseful gameplay. The rounds are quick, so you have to make sure you come up with the answer as fast as possible. 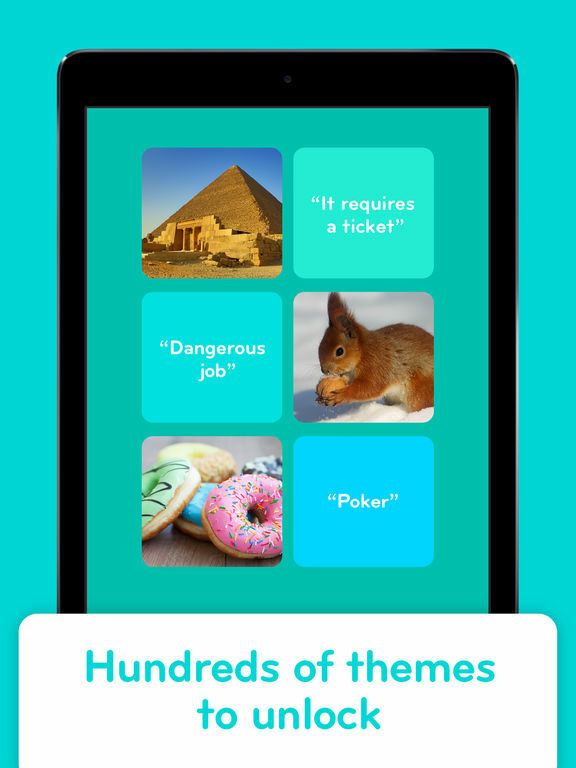 There are over 1,000 questions in 10 categories with 5 levels of difficulty. You move up levels by answering the questions correctly. 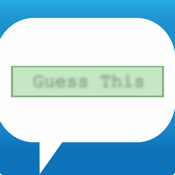 If you miss a question then check out the review function to see what the answer was. Users can also save progress for up to 3 players. There’s an in-app purchase to remove ads. Are you ready to answer the question of who is the smartest among you and your friends? 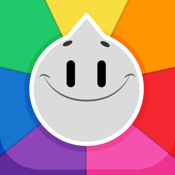 The Trivia Crack app will help you do just that by taking on the wide variety of trivia questions. There are six different categories in the game and each one has a character that represents it. The goal is to be the first player who collects all six of the characters. The way the category is decided is by spinning the wheel so your chances of success rely on your knowledge and a bit of luck. 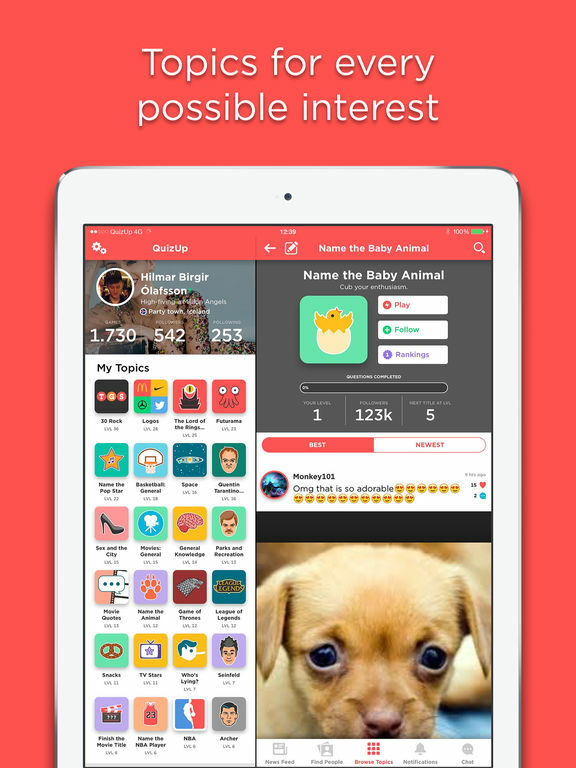 The app provides users with the ability to chat to other players live, you can share your achievements and show off to your friends, and you can even add your own trivia questions to the game and try out other player's contributions. Are you looking for a way to access new and exciting quizzes so that you aren't playing the same tired questions over and over? 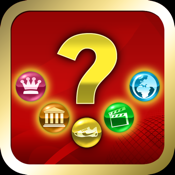 The Sporcle app provides users with a wide variety of topics and there are new quizzes added to the database on a regular basis. Some of the topics covered include television, movies, sports, geography, and music. The user interface has a dynamic look to it so it feels exciting. Search for quizzes by the most popular, most recent, or category if there's a particular area you excel in. There is also a search tool to help you find exactly what you want. 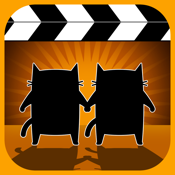 MovieCat 2 - The Movie Trivia Game Sequel! If you consider yourself somewhat of a movie whiz then this is the game that will put your skills to the test. 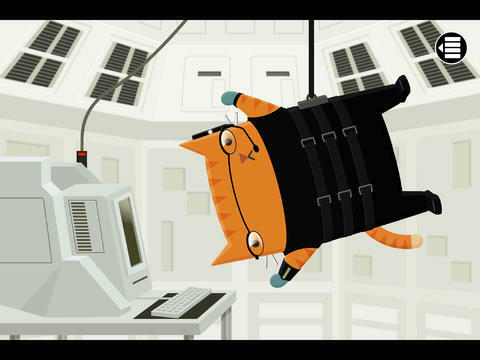 The MovieCat 2 app is meant for those with a love for movies. 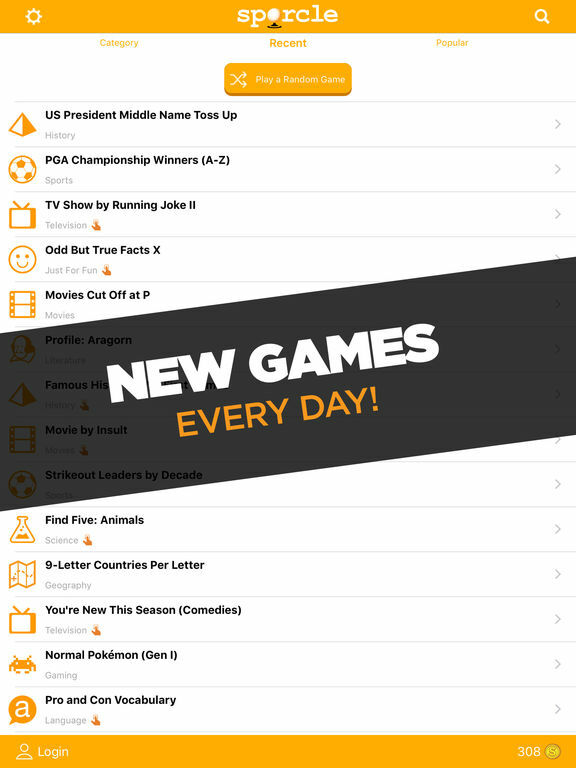 The app features more than 1,000 visual and text puzzles for you to solve plus all the content from the first edition of the app. The app is highly addictive as you do your best to identify the various movies. The movies cover all genres and a wide time period so even if you think you're a whiz you will likely still find it to be quite challenging. It's time for the classic trivia game that players have been enjoying for more than 30 years now. 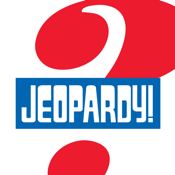 Here's your chance to enjoy the JEOPARDY! 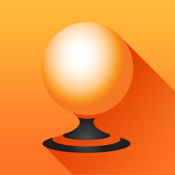 HD app so you can test your knowledge any time you like. 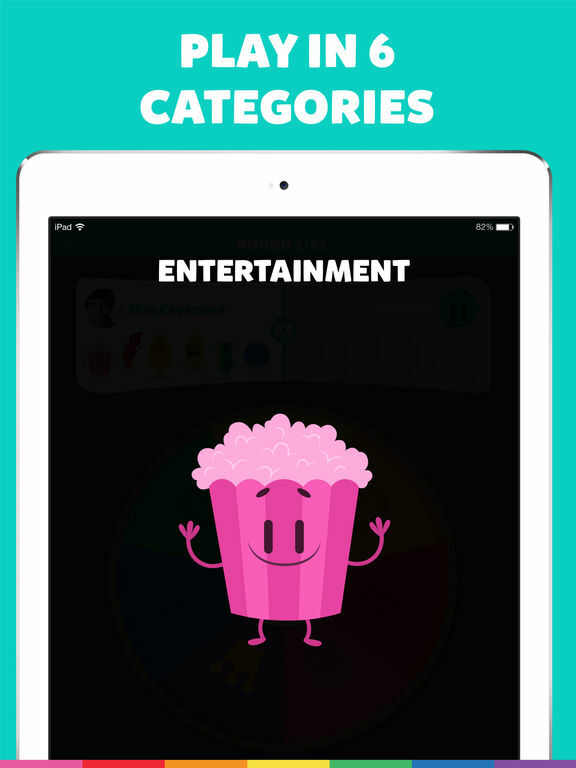 The app is set up to look just like the popular TV game and has a wide range of categories. Before you start to play you'll want to create your own personalized avatar and then you're ready to get started. You can challenge other players through WiFi, play in single-player mode, or in Pass and Play mode with your friends. It’s the game that everyone knows, loves, and has secretly been obsessed with it on the TV for years. Here's a trivia game that has been designed for fans of Disney, which also means it's fun for the kids, too. 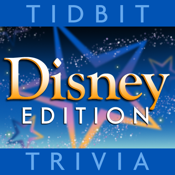 The Tidbit Trivia app features questions that all relate to Disney knowledge. There are over 400 different questions and take a look at all of the Disney movies. The questions range in difficulty from easy to hard, which will keep you on your toes. The app supports Game Center so you can unlock achievements and also see your score next to your friends'. There are 33 unlockable trivia questions to take the game even further. 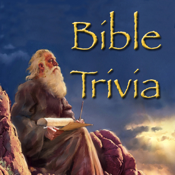 It's time to brush up on your Bible knowledge through the engaging and challenging Bible Trivia app. 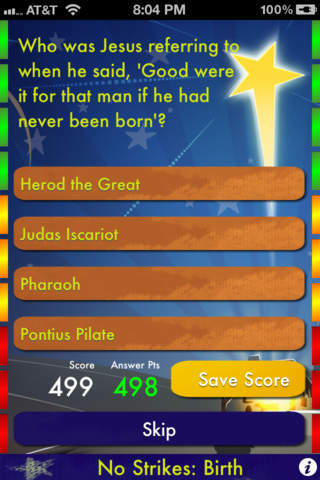 This app features a wide variety of categories which are People, Books, Prophets, Time Lines, Life of Jesus, Revelations, Statistics, World, and the New Testament. There are more than 5,800 different questions to work through and you may just find yourself surprised by how much you learn here. 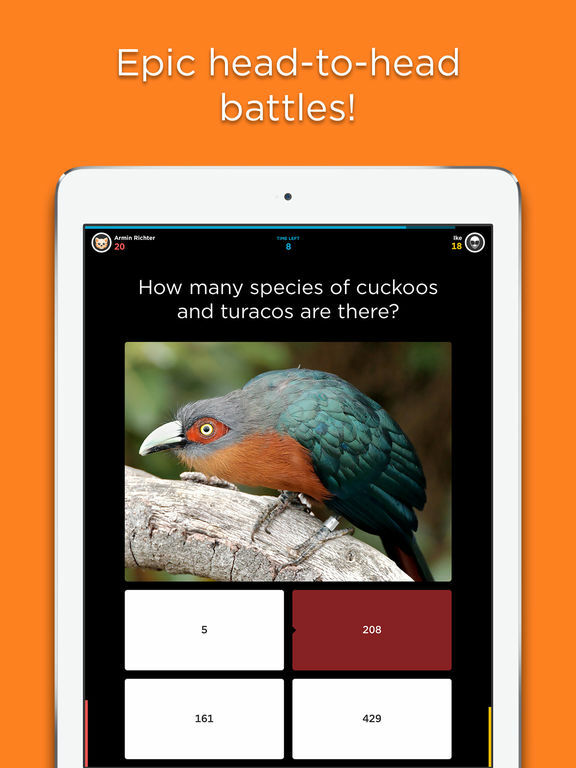 The questions are posed as multiple choice and you can skip questions, view your score at the bottom of the screen, and save your score. You’ve also got the ability to choose your categories. Here's a way to spice up your next party and that's with the Phrase Party! app. 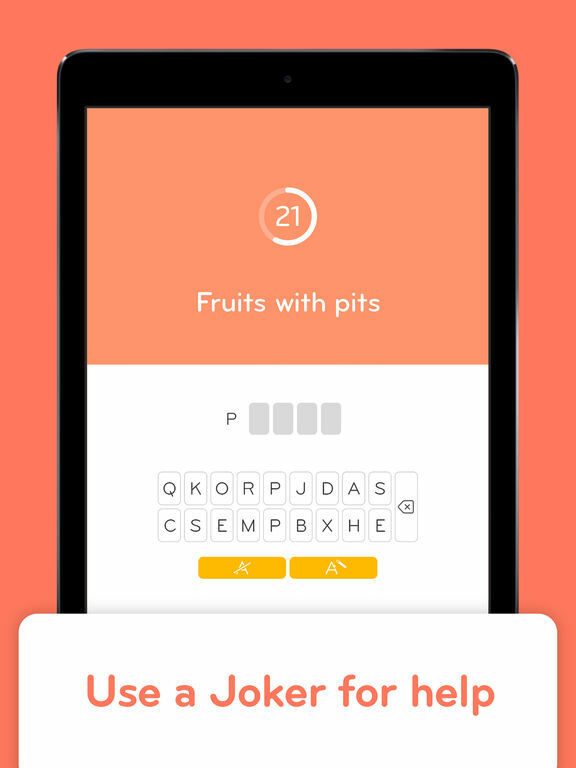 With this game you need to describe to your teammate the phrases that you see on your screen. As soon as your partner guesses the phrase you can pass it to the next player. The game continues until the buzzer goes off and the person who is left holding the device at that time will lose the game. It’s a battle of wits and speed that is highly addictive and plenty challenging. The phrases cover 13 different categories and all the phrases have been hand-picked. You can pick the categories you want to play in or you can play them all. There is also a single-player mode when you're on your own or you can battle opponents online.